Home » Free Gifts » Free eBook – Bounce Back BIG! 2 Get Your Copy NOW! 3 Get this Life-Changing Book NOW! I have the most incredible Free Gift for you today – Bounce Back Big eBook. If I could have magically created the most life-changing gift you could receive this year, this would be it! Wow! This new eBook is a must-read if you want this year to be your biggest and best year EVER! 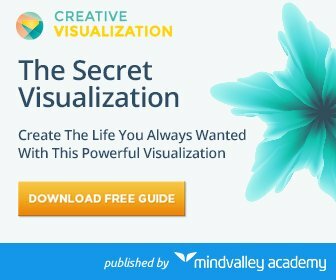 It is hailed by many as the miracle blueprint to turning your life around FAST! 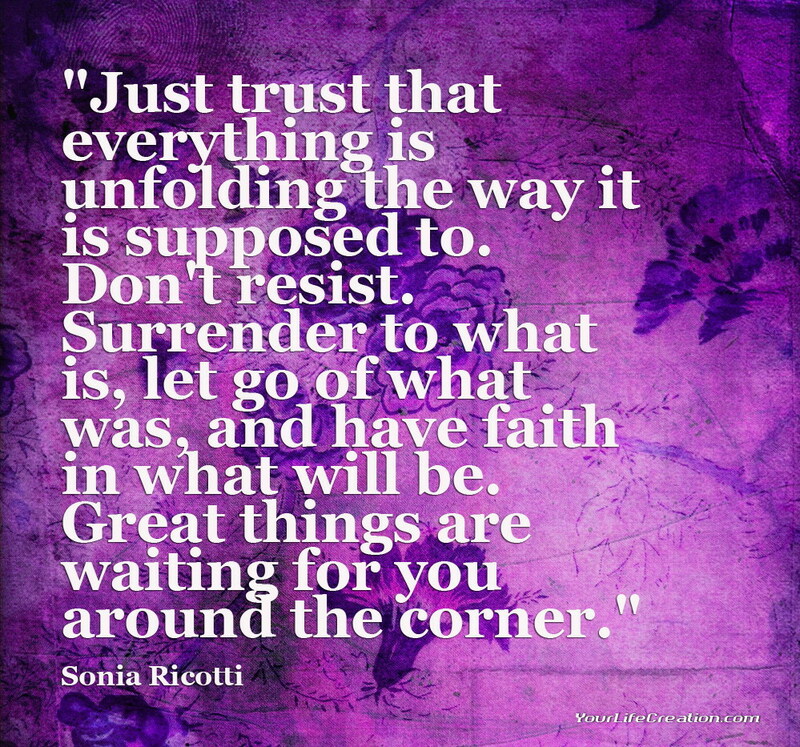 It’s from my good friend, “Bounce Back” expert and #1 bestselling author, Sonia Ricotti. 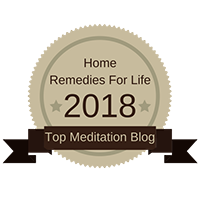 Sonia’s phenomenal trainings, programs, and webinars have helped millions of people around the world create extraordinary lives beyond their wildest dreams. 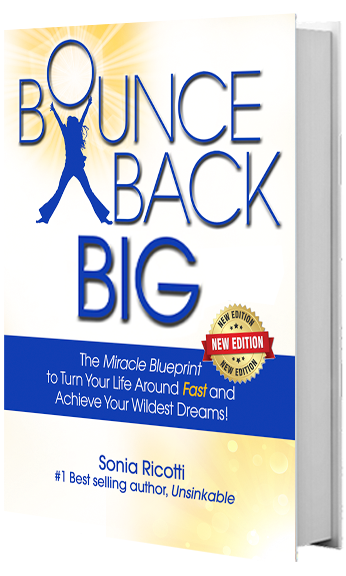 In fact, in “Bounce Back BIG”, Sonia actually GIVES you her exact “miracle blueprint” and formula to achieving the life you love and deserve ( and it’s absolutely FREE)! Inside, she’ll guide you through how to overcome any and all challenges life may throw at you, so you can quickly and easily bounce back bigger and brighter than ever before. 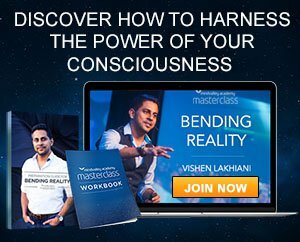 Learn the easiest and fastest way to manifest miracles into your life. 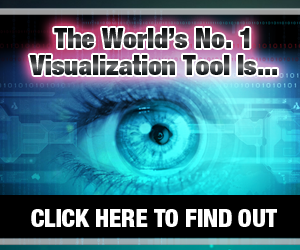 Discover the #1 most critical and important thing you must do first, so that will turbo-charge your results. 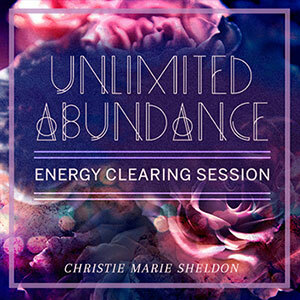 Find out how to reprogram and re-wire your brain to manifest massive success, wealth, peace, and happiness on autopilot. 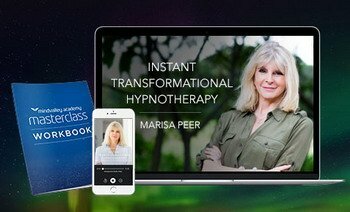 Reveal how to easily let go of the pain, suffering, stress, and anxiety – and move forward with confidence, peace, joy and ease. 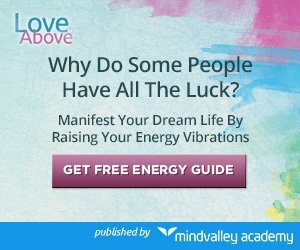 Learn how to create the blueprint for YOUR dream life so you can finally have the one you love and really deserve! Sonia is giving this special eBook away for a very limited time, so make sure you get your hands on it now while you can. 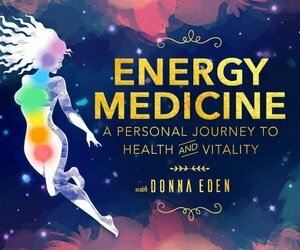 Make sure you also register for Sonia’s latest Unsinkable Webinar Workshop which goes hand-in-hand with this life-changing book. 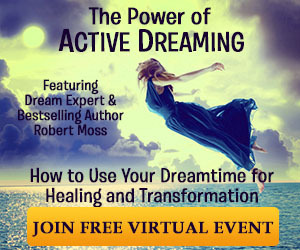 You’ll receive the invitation to reserve your spot for this Free Training right after you get her book. Get this Life-Changing Book NOW!